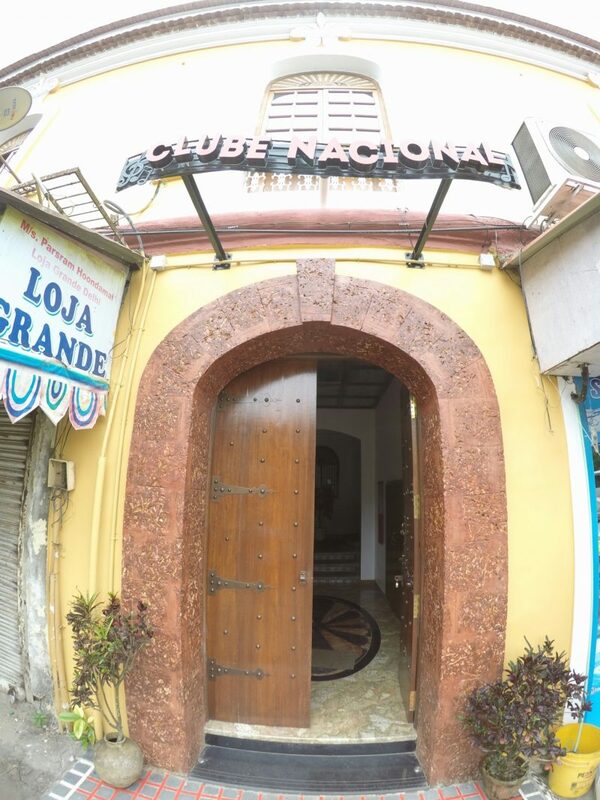 Clube Nacional - GoGoaNow ! Club Nacional is over a hundred years old. It conducts various social activities like dances, festivals, harvest night, and St. Anthony’s night. They also have a lot of talks and help society by organizing medical camps and charity shows. Sports lovers can take part in the tournaments held here, including chess. They also serve many delicious Goan dishes like sausage bread, sorpotel, and croquettes. The club is in a beautiful Portuguese style building.